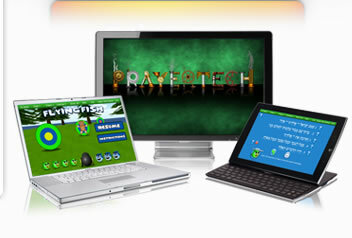 PrayerTech is a multi-dimensional platform that (1) encourages student to do some work on their own, (2) invites parent involvement in their child(ren) progress, (3) offers teacher a way to diagnose student challenges and remediate the problems and (4) allows the administrator to monitor the progress of each class and each student. The administrator steps are easy, intuitive and the quality of information gathered profoundly useful. PrayerTech gives the administrator the ability to define the material students study and to choose their movement’s liturgical forms.